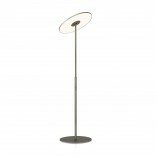 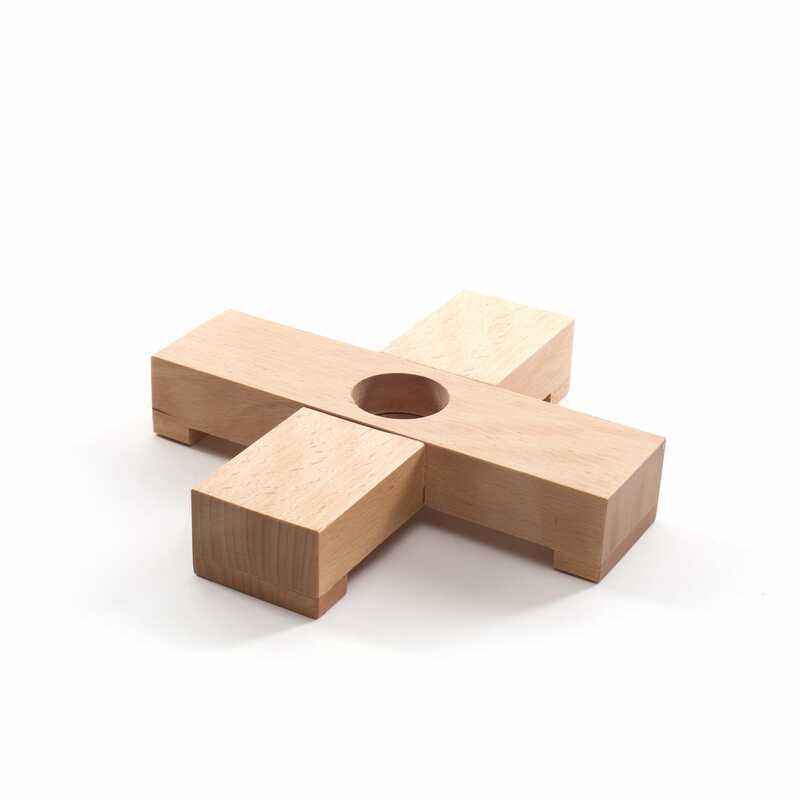 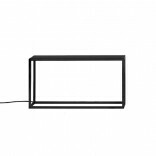 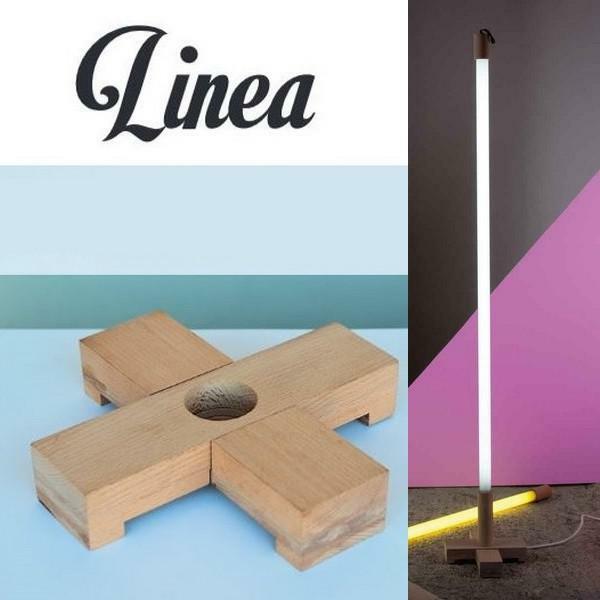 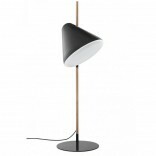 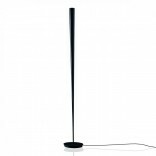 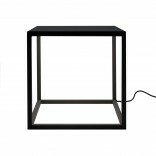 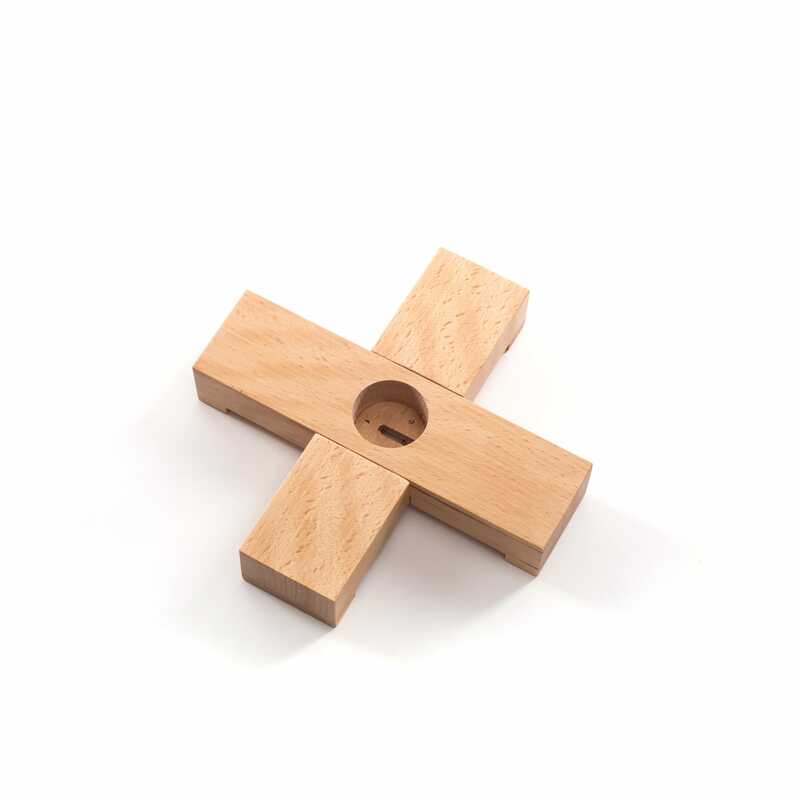 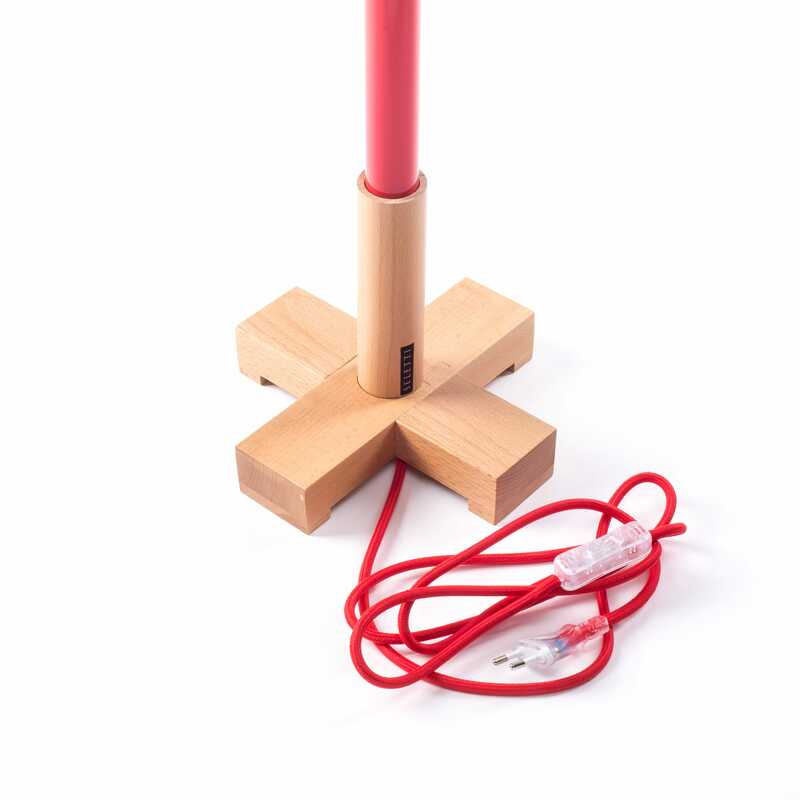 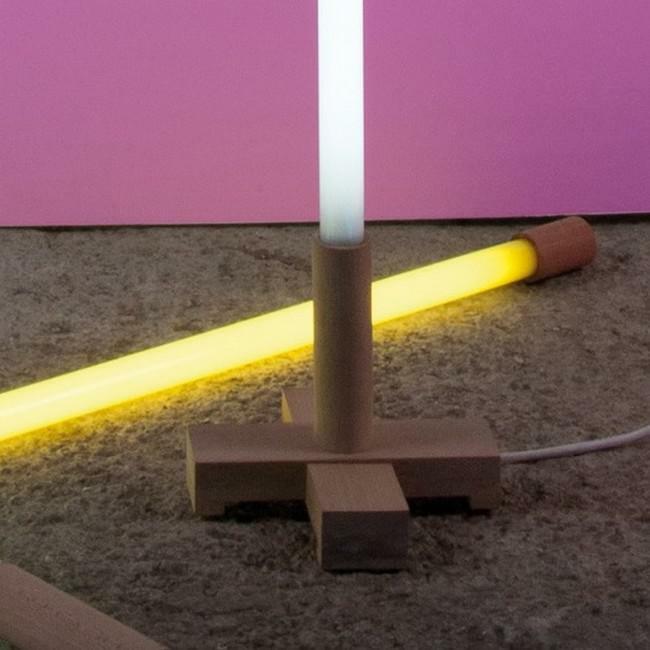 Wooden cross shaped base that turns the Linea fluorescent neon lamp by Seletti into an impressive floor lamp. 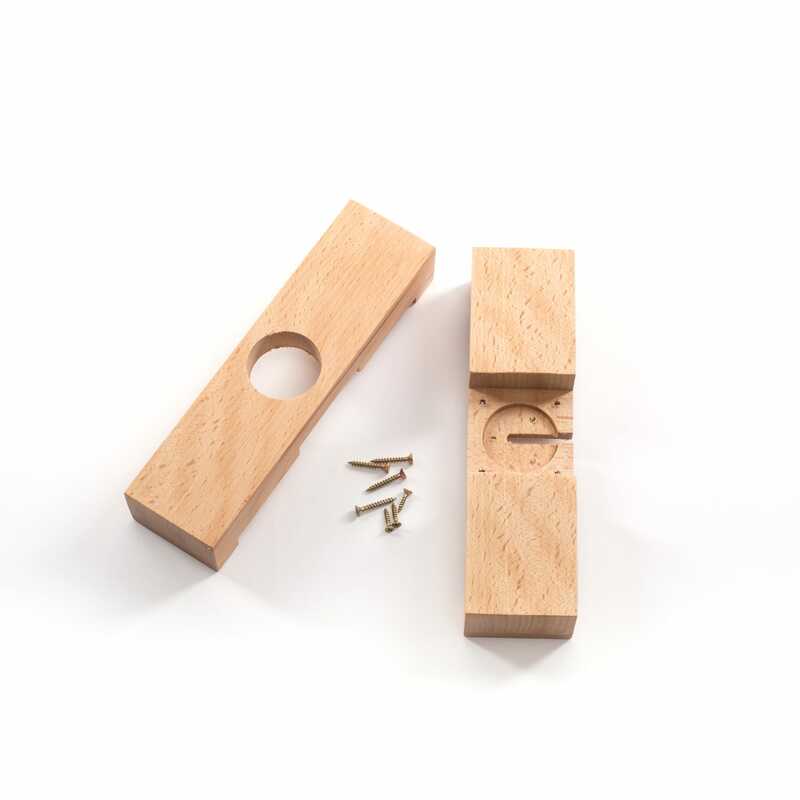 Contains two wooden parts with screws. 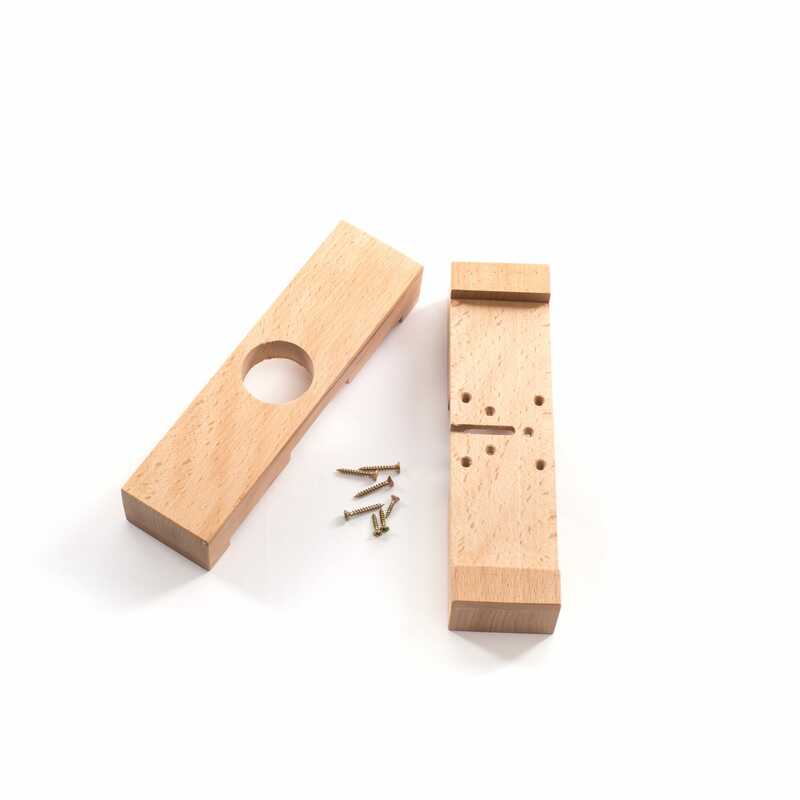 Easy assemblage.